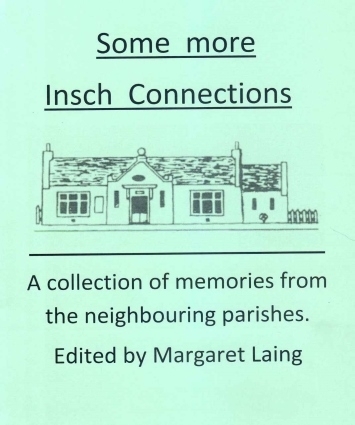 A further collection of memories, this time from the neighbouring parishes. Memories as far back as the 1920's and 30's. Available from Costcutter, Insch or by phoning 01464 820639, £4 or £5 by post.